I've said it before– I'm not a heavy makeup wearer. Sure, I like to glam it up every once in a while, but I've never been an everyday foundation user. I've only recently given in to the fact that I should use concealer under my eyes. The fact is, though, I'm 42 and have two kids. My skin is starting to show its age via discoloration. I could use some help evening out my skin tone. 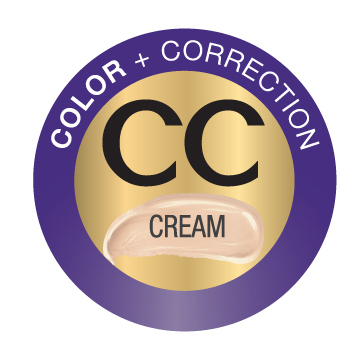 Olay has joined anti-aging properties (AA) with beauty balm (BB) technology to create CC cream. 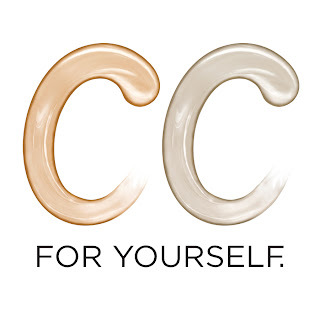 Part of the Olay Total Effects line, CC Tone Correcting cream combines moisturizer, 15 SPF sunscreen and a sheer color for a light, natural effect. No heavy drag queen pancake makeup here, it's just a subtle tint that leaves your skin smooth. Even if you forget to wash your face overnight. Not that I suggest that on a daily basis. My grandmother uses a lot of Olay products and her skin is still beautiful in her 80s. I should be so lucky! This is a great product for light coverage. You can literally apply it in seconds and it gives you an even, glowy radiance. If you'd like to try it for yourself, Olay has provided a $25 Walmart gift card for one of my readers. Just enter using the form below. In accordance to the FTC Guidelines and the WOMMA Code of Ethics, I am disclosing that I received a complimentary sample in order to facilitate this post and Olay has provided the gift card prize. No other compensation was provided and all opinions are, as usual, entirely my own. I have tried some of the Olay Total Effects line and really like them. Would love to check out more. O love the original Olay! The olay body wash is great! I love the Olay Ribbons body wash.
Love Olay,especially the body washes and lotions,would love to try this too! I love the Olay Regenerist Facial Cleanser--I've been using it for years! I have only ever bought the original Olay. I love the serum primer! I like the Olay body wash! I love the classic Olay lotion! I tend to use it at night because it's slightly thicker than I like for day time, but I use it regularly...just like my mom has done my whole life. She will be sixty this year, but you'd never know it! I love their face lotion. I use the face lotion! The body wash makes your skin silky! I love the Olay body wash. I love the smell! I love their original face lotion. I have always liked the body wash-great moisturization! I love Olay body wash it really does the job of moisturizing my skin. Make up secret - on really busy days I just add my eyebrows and some mascara. Colors me up without taking much time. I like the Olay Body Washes. I like Olay body wash. I use Olay cream after washing my face every morning. Works great under my makeup! 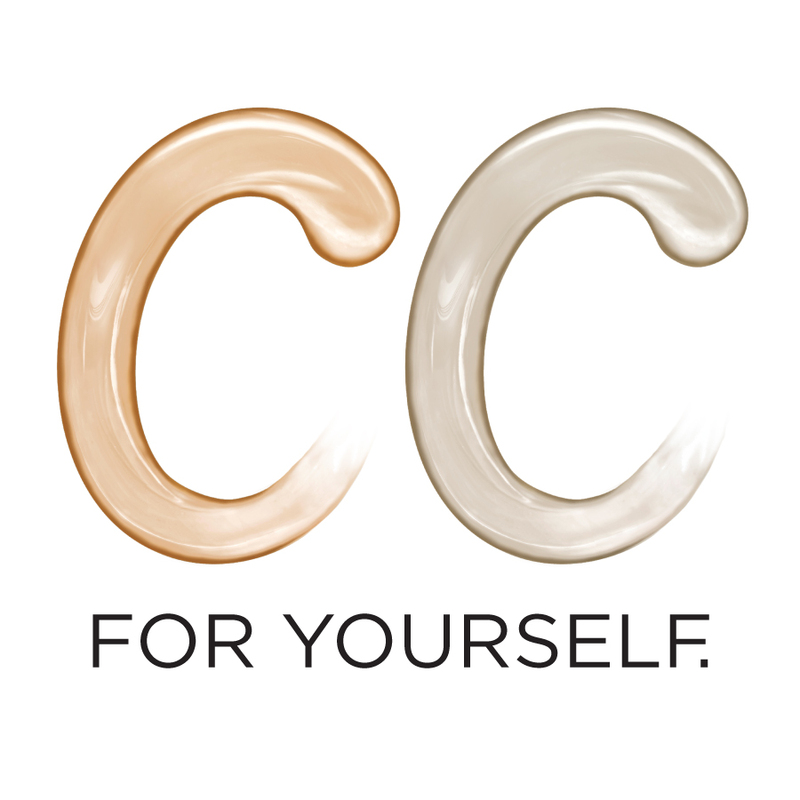 I really like the Olay Body Wash.
Olay CC Cream – Total Effects Tone Correcting Moisturizer with Sunscreen Broad Spectrum SPF 15 . I like the Olay body wash.
i love the regenerist eye cream. Oh I love the Olay Regenerist Cleansing Cloths! I use Olay body wash, it smells amazing and cleans my skin really well. I love their bath bars.Thanks for the chance. My best makeup tip is to get quality sleep every night. If not, dark circles under eyes can be very bad. I like the Olay Rejuvenating moisturizer. i love the body wash. it leaves my skin smooth and silky. I always use olay body wash. I don't have a tip. The Oil of Olay bars of soap are really nice. No tips. I like the body wash and facial moisturizer. I don't. I don't wear makeup right now but it's time for me to start. I'm getting older and my face is showing it. I will definitely be looking into this. thank you! I like the Olay Regenerist line of products, especially the facial wash. I make sure I wash off my make-up every night. I really like the Olay body washes. I use their body wash. Love it! I use an Olay moisturizer that I love. I don't have any favorites yet! I love Olay body wash! I love the Olay Body Washes! I love their body wash! thank you for the giveaway! Olay Regenerist products is what I prefer. I like their body wash.
My favorite is the Olay Body Wash. I love Olay Body Wash plus Body Butter Ribbons it is the only body wash I use. I like the Olay Instant Hydration Day Serum. i love my oil of olay body wash, it's so soft and makes me smell good too! I use Oil of Olay night cream to remove my makeup and it works gently and wonderfully. I like Olay 4-in-1 Daily Facial Cloths. I've never used Olay beauty products before. Olay regenerist daily regenerating serum is my fave. Best product in the world! I love the Soothing Cucumber Cleansing Body Wash! I love all the olay body washes. We have used the Olay bar soap for at least 16 years. Love it. We use the Olay Body Bars. I like the original Olay moisturizer.